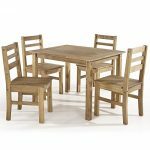 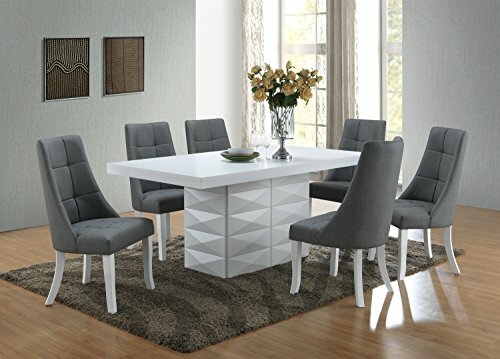 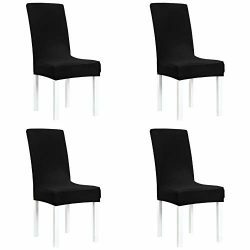 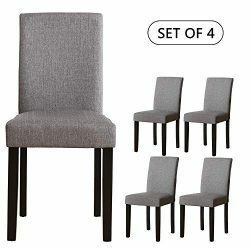 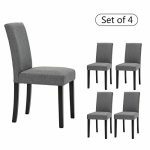 Kings Brand Furniture – Milan 7 Piece White Modern Rectangle Dinette Dining Room Table & 6 Grey Vinyl Chairs. 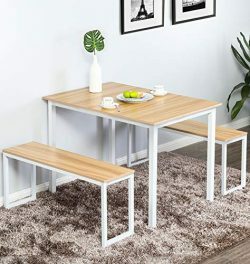 Serve family and guests in modern style with this retro-inspired dining room set. 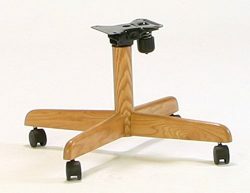 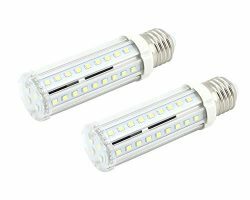 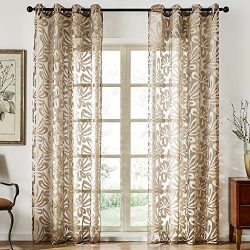 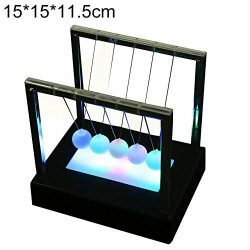 Perfect for small or large spaces. 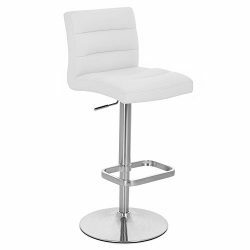 Table: The pedestal base has a geometric pattern for texture and visual pizzazz, and the sleek design is a great conversation starter. 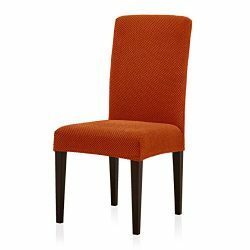 Chairs: These thickly padded, button-tufted back seats are fully upholstered with a traditional flare. 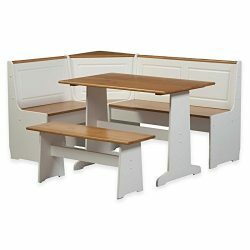 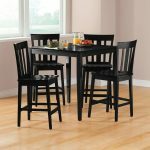 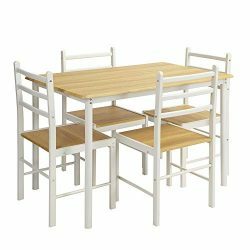 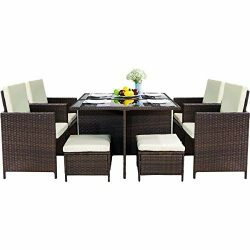 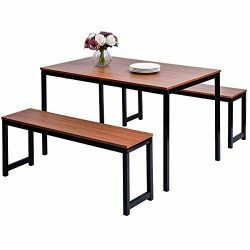 The compact structure of this modern dinette set is perfect for small or large spaces and works as either a dining or serving table. 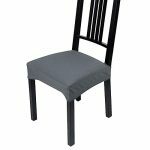 Chairs boast smooth vinyl upholstery with curved wooden legs offer ample support. 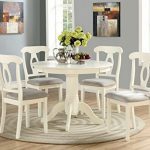 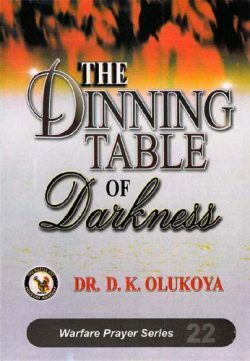 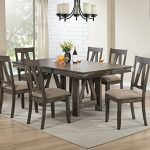 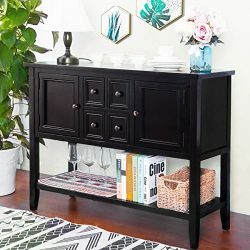 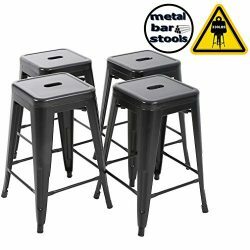 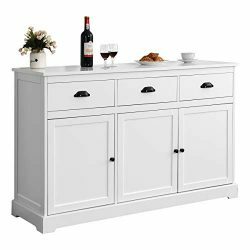 Dimensions: Table: 71″W x 39″D x 31″H. 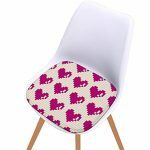 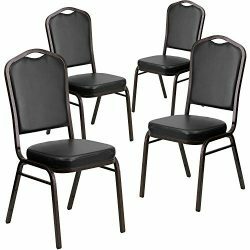 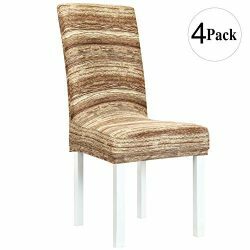 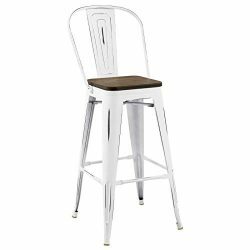 Chairs: 22″W x 22″D x 39″H.